Another great article by Bree Zender from KCBX of San Luis Obispo, calling attention to the rising cases of STD infections here locally in SLO and Santa Barbara Counties. Listen to the story. The report says overall, STD cases in California have risen by 40 percent in five years. And Santa Barbara County specifically has one of the highest chlamydia infection rates in California. Klein-Rothschild said in the past year, the county has been holding seminars about appropriate responses and treatment of STDs. Klein-Rothschild said it’s difficult to determine why exactly this is happening because each case is different. But she said dating and hookup apps and websites like Tinder may contribute to the rise in cases. Since 2012, chlamydia cases rose by about 30 percent in San Luis Obispo and Santa Barbara Counties, while in Monterey County it was just two percent. 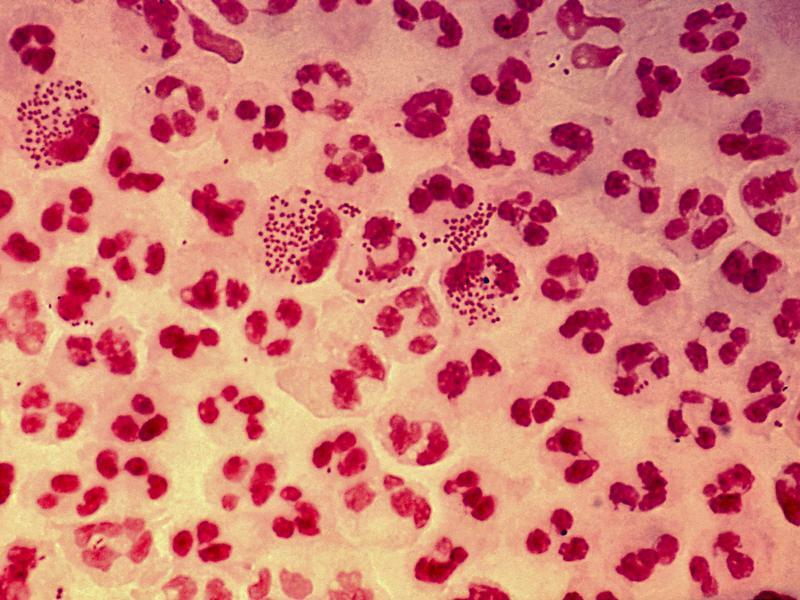 Gonorrhea cases rose by nearly 75 percent in San Luis Obispo County, and 65 percent in Monterey County. According to the data, in 2012 there were three reported cases of syphilis in San Luis Obispo County. In 2016, that number jumped to 27.